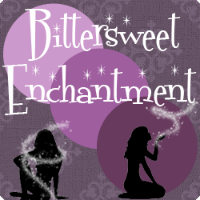 Bittersweet Enchantment: Blog Tour | Book Spotlight: Expiration Day by William Campbell Powell + Music Playlist + Giveaway! 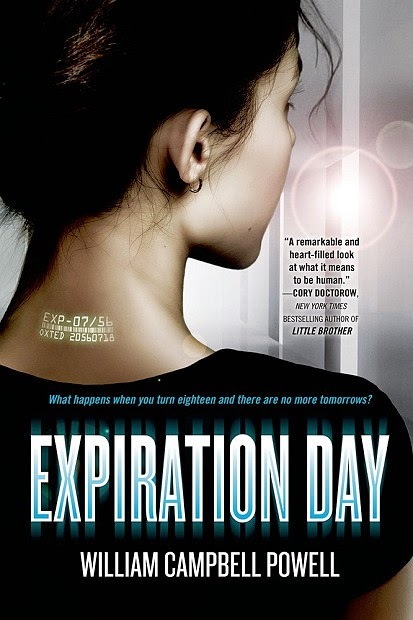 Blog Tour | Book Spotlight: Expiration Day by William Campbell Powell + Music Playlist + Giveaway! 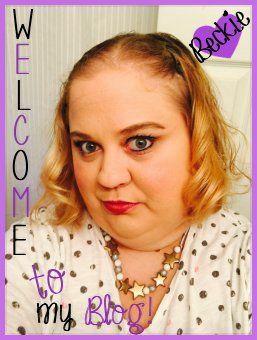 What happens when you turn eighteen and there are no more tomorrows?It is the year 2049, and humanity is on the brink of extinction…. Tor books has put together a playlist on Spotify with these tracks – check out http://expirationdaybook.com and look under Tania’s blog.